ODL is an American manufacturing company of skylights, roof windows, glass, and door and window decoration. They have been providing quality products and industry innovation since 1945, and are today considered to be one of the top reputable manufacturer companies. 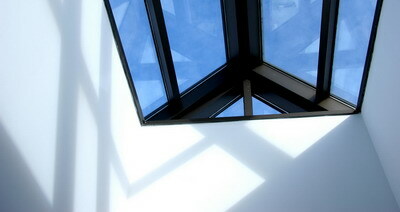 ODL skylights are a first rate product, and we here at Roof 101 not only work with them, but also recommend them to all. 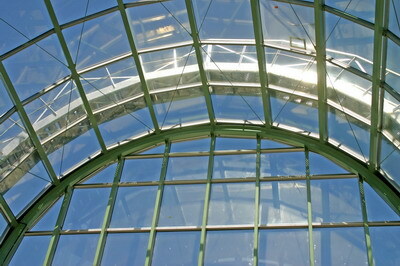 ODL skylights come in two designs – the traditional window and tubular skylights. 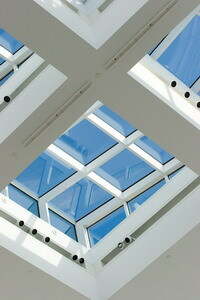 The traditional ODL skylight is famous for providing maximum daylight in dark and gloomy spaces. The transmittance of sunlight in ODL skylights is constant, regardless of the sun’s angle, and they are made with shatter resistant glass and UV stable material that does not discolor or get brittle with time. The shape of ODL skylights is excellent for efficient water run off and a self cleaning effect, as well as meeting all the impact requirements for durability against extreme weather conditions. The ODL skylight is also penetration resistant, and energy star qualified. ODL tubular skylights provide the same quality conditions as traditional ODL skylights, only they are able to be installed where the traditional ones cannot fit. ODL tubular skylights provide soft lighting solutions to all rooms within a house or building, and a single tube can light up to 300 square feet. They use a patented solar tube dome, reflective light tube, and dual lens tempered glass diffusion to admit maximum natural light to virtually any room. ODL skylights can be bought directly from ODL, or alternatively, through one of our Skylight experts, who can complete a full installation or replacement job as well. As skylight professionals, we work directly with top companies such as ODL, and have access to only the best and most reliable products available on the market. A leaky roof can be quite an annoyance. In some occasions, a simple roof leak can be dealt with easily and efficiently without the assistance of a trained professional. In this Do It Yourself Roofing guide we'll explain how to fix a common roof leak all on your own.